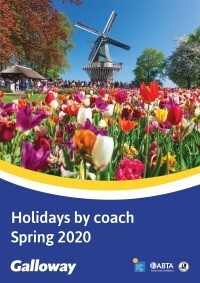 Enjoy a visit to maritime Portsmouth, a sightseeing tour of the Isle of Wight and free time in Bournemouth. 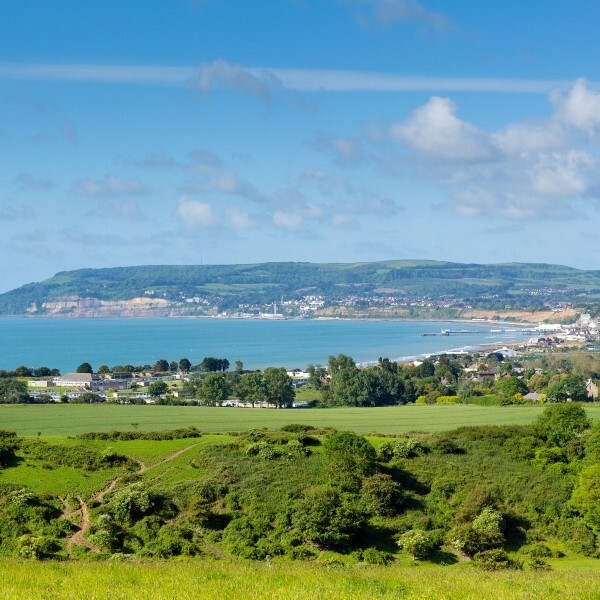 Bournemouths name is synonymous with seaside holidays, miles of golden sands extend from Sandbanks to Hengistbury Head. There are pleasure gardens, picturesque chines, beaches and amusements, the resort is renowned for its excellent shopping, cinemas and theatres, not to mention its fabulous sunshine record. 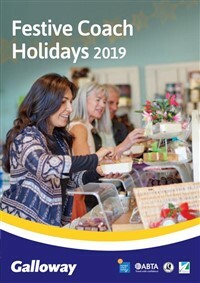 Featuring a visit to maritime Portsmouth, a sightseeing tour of the Isle of Wight, free time in Bournemouth and topped off with hotel entertainment on two evenings. 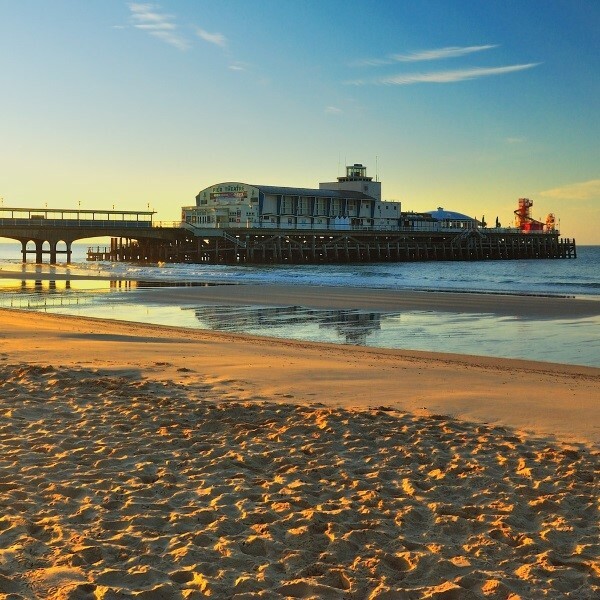 Following collection from home, depart East Anglia and travel to the Ocean Beach Hotel in Bournemouth for the four night stay with dinner, bed and breakfast. 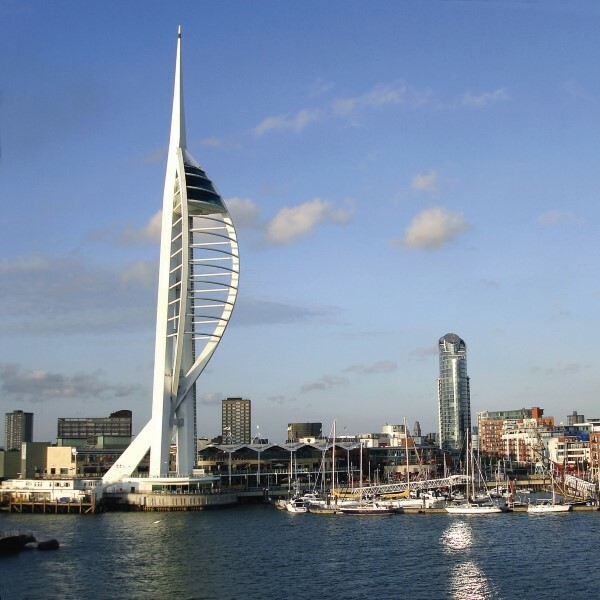 After breakfast, take a drive to Portsmouth to discover a variety of attractions including the Portsmouth Cathedral, Spice Island, and the Spinnaker Tower. Why not book the Spinnaker Tower with 23 miles of breath taking views over the south coast, Isle of Wight and Portsmouth. There's an opportunity for retail therapy at Gunwharf Quays, a designer shopping outlet with seafront bars and restaurants. 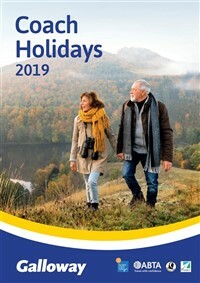 Today begins with a ride to the ferry terminal in Lymington to catch the Wightlink sailing across to Yarmouth in the Isle of Wight for an inclusive tour around the island taking in all the sights before returning back to the mainland by boat. This morning is free to relax and enjoy the delights of Bournemouth. 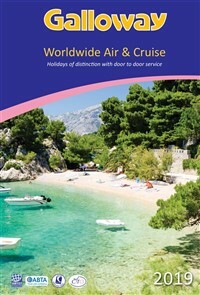 Maybe spend the day relaxing on the beach and visit the pier, have a look at the oceanarium or explore the town. The choice is yours. Today say goodbye to the Ocean Beach hotel and travel to East Anglia where the door to door collection service will be waiting to return you home. 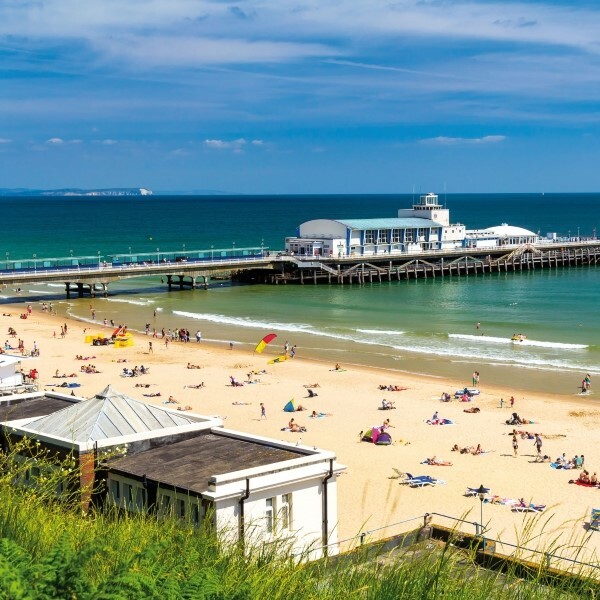 The Ocean Beach Hotel & Spa is only minutes from seven miles of award winning sandy beaches and close to the vibrant café society of Bournemouth. Decorated in a modern, rustic beach style with onsite Day Spa and Italian Café, this is the perfect place to stay while visiting Bournemouth.